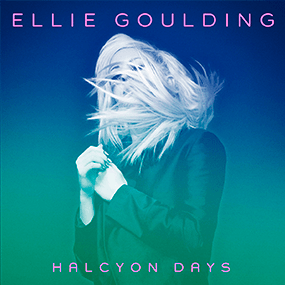 Delirium is the third studio album by English singer and songwriter Ellie Goulding; it was released on 6 November 2015, by Polydor Records. Music critics were generally impressed by the overall production of the record, although were ambivalent in regards to its originality. It debuted at number three on the UK Albums Chart and the US Billboard 200, earning Goulding her highest-charting record in the latter country and her highest first-week sales figures in both territories. 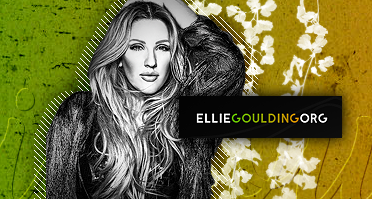 Ellie Goulding Now © is an unofficial Ellie Goulding fansite made by a couple fans of Ellie Goulding. We are no way affiliated with Ellie Goulding or any other companies/organizations related to her. 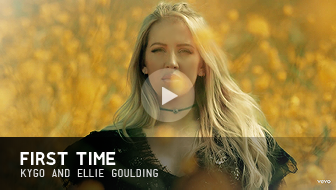 Everything on this site like HTML codes, designs and logos belongs to Ellie Goulding Now. Trademarks, videos, photos are copyrighted to their respectful owners. If you want to share or pick something from this site you must give credits as well. Thank you. On October 25, 2016 Ellie was seen out at Catch LA in West Hollywood. I added to gallery 41 HQ candids from this night! Kanye West, Ellie Goulding, the National and more will collaborate on a new project spearheaded by Mumford & Sons’ Ben Lovett and and Global Citizen co-founder and CEO Hugh Evans. Lovett’s band will also contribute to the 12-track album, Metamorphoses, that will be to be released in the fall. If you listened to The Life of Pablo and thought, “I could do better than that!”—this project is for you. Kanye, Ellie Goulding, Mumford & Sons and The National are among the artists participating in a new collaborative album called Metamorphoses, turning lyrics and stories submitted by fans into 12 original songs. And if the first round of announced artists include heavyweights like Kanye and Ellie, we’re excited to see who comes next. New cover of magazine was added to gallery! Ellie covering Seventeen US – April 2016. Check in gallery! Ellie-Goulding.org does not have any contact with Ellie Goulding. This is just a fansite for Ellie's fans. If you have any questions or want any information to be removed, please, contact us. All rights reserved.